Black Friday and Cyber Monday have come and gone, but the Christmas Holiday Specials are here to stay! Check this page regularly for holiday discounts and Christmas season specials. 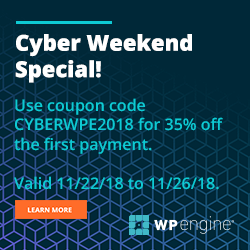 Save up to 40% + an extra 8% off with code SAVE8NOV18. 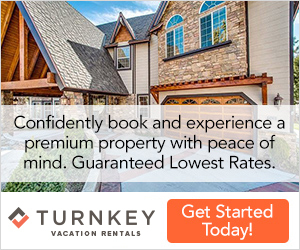 Book by 12/2, Travel by 1/6. Countdown to Black Friday: 20% Off Local and 10% Off Goods and Getaways use Code SAVE (Valid 11/21-11/22 see offer details)! 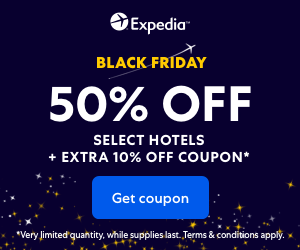 Book Black Friday Flight Deals before they’re gone! Black Friday Special! Book a stay of 2 or more days and save up to 20%! 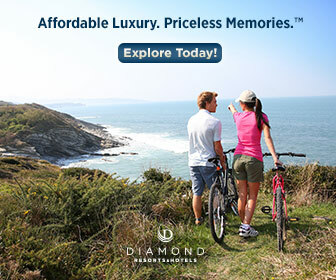 Book your stay with Diamond Resorts and get up to 20% off during the Cyber Sale. Shop Pre-Black Friday deals at MotoSport including up to 75% off riding gear. Save 55% on the Bell Pit Boss Sport Matte Black Half Helmet for only $49 from J&P Cycles! Save 45% on the Bell Revolver Evo Jackal Hi-Viz Modular Helmet for only $109.99 from J&P Cycles.com! 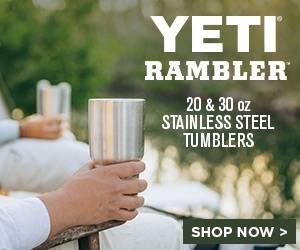 The YETI Days of Christmas Gift Guide is here + Free Shipping on Domestic Orders until 12/31. 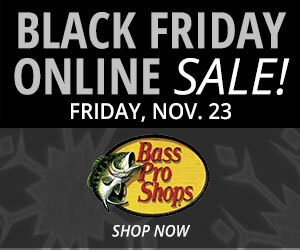 Save up to 50% online this Black Friday at Bass Pro Shops! 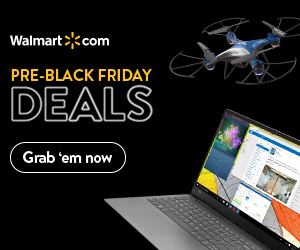 Black Friday Deals up to 50% Off at Academy.com! Tilley’s iconic hats are considered the finest in travel & outdoor adventure! 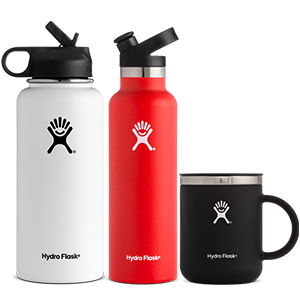 Lifetime Warranty on all Hydro Flask purchases! 20% Off + Free Shipping With Code YAMS At NewBalance.com. Some Exclusions Apply. 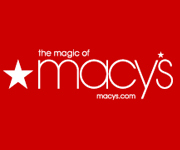 Valid 11/18 – 11/22! 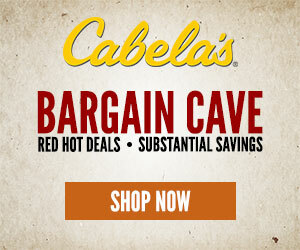 We hope you enjoy these discounts brought to you by VeraVise Outdoor Living and our Partners. 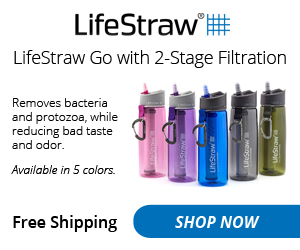 Don’t forget to check out our new shops for Home Decor, Travel, and Outdoor Gear. Disclaimer: This page contains both text and image affiliate links. If you sign up using these links, we earn a small commission. You can read more about affiliate linking here VeraVise Outdoor Living is also a participant in the Amazon Services LLC Associates Program, an affiliate advertising program designed to provide a means for sites to earn advertising fees by advertising and linking to amazon.com .